The Alexander Technique is an extraordinary approach for identifying and removing the underlying causes of tension, pain and strain. 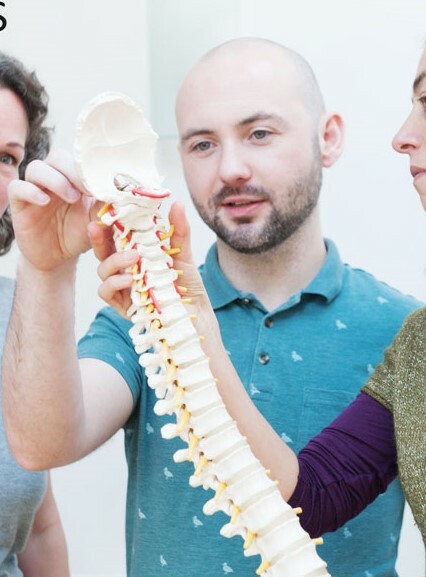 I have been teaching for ten years, and as a former back pain sufferer, I’ve an enormous passion for helping people feel more ease and joy in their lives. We do this together, by finding the underlying cause of an issue and finding ways to remove it. “By becoming aware of my body I experienced much greater ease and freedom. My neck pain is a thing of the past”. If you’d like to book a lesson and experience profound, real change, or would simply like to learn more about what I do, you can reach me on 021-4311977. You can also book online at The Natural Clinic. (please allow a moment for the booking form to load).